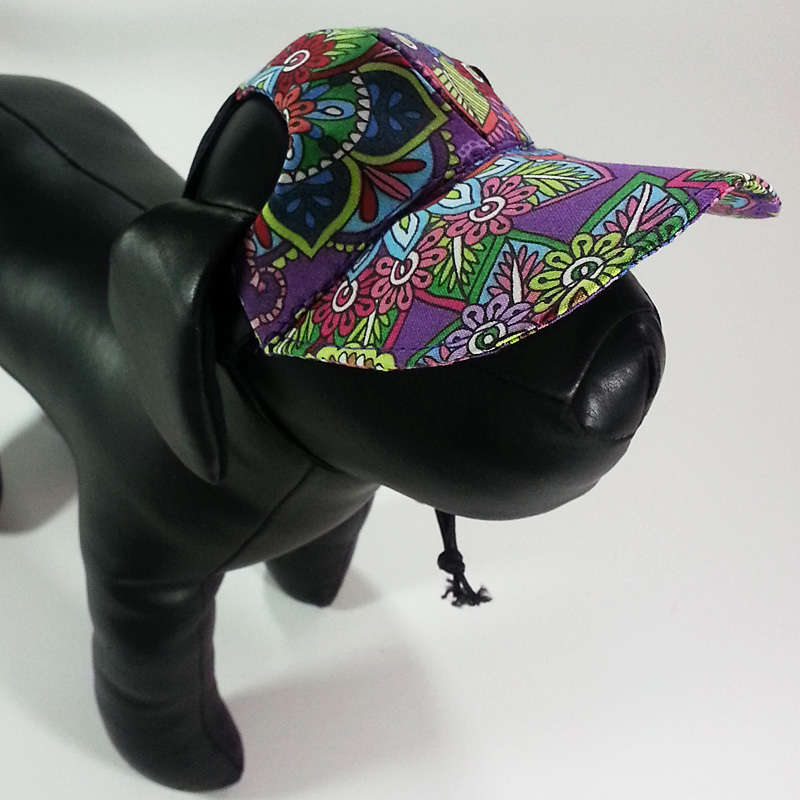 Our original Dog Hat design meets three impressive design criteria. 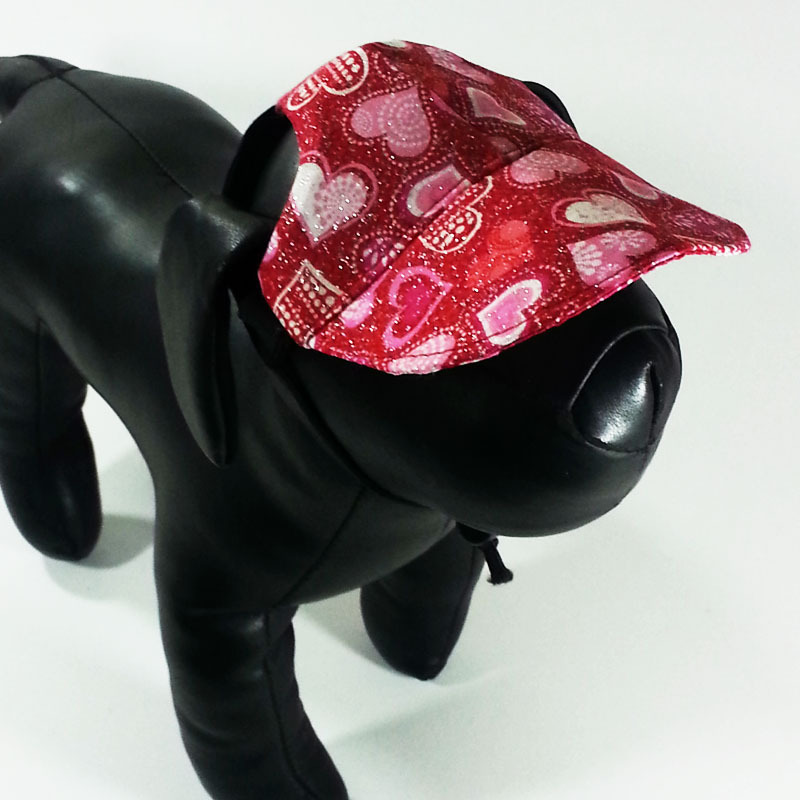 It is fashionable, available in any of our high fashion fabrics. 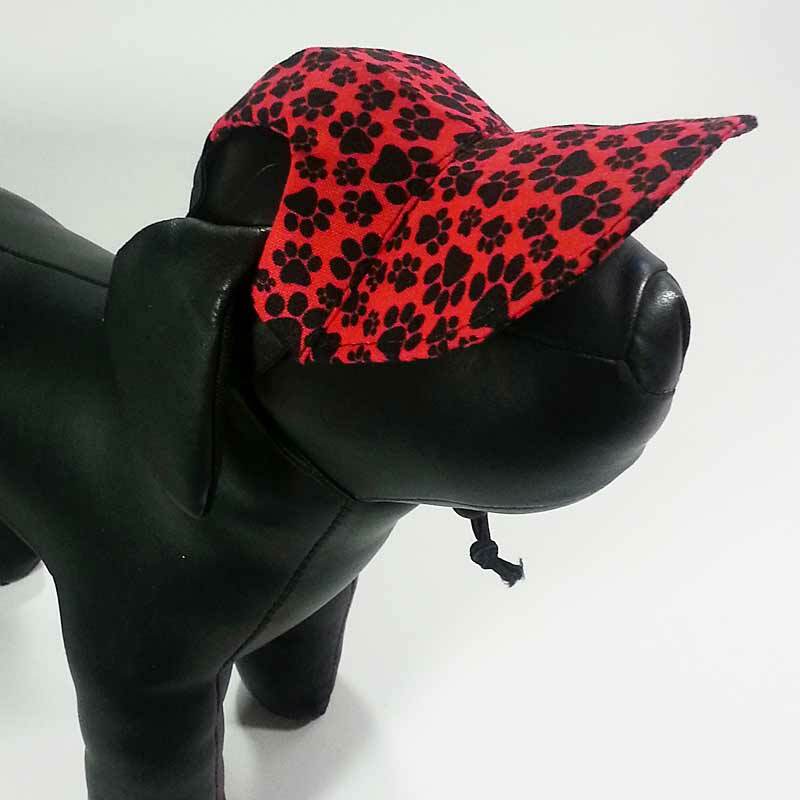 It is functional, protecting your dog's delicate eyes from sun damage. 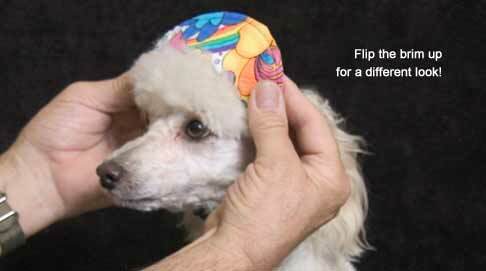 And finally, it is (of course) fun for you and for your pet! 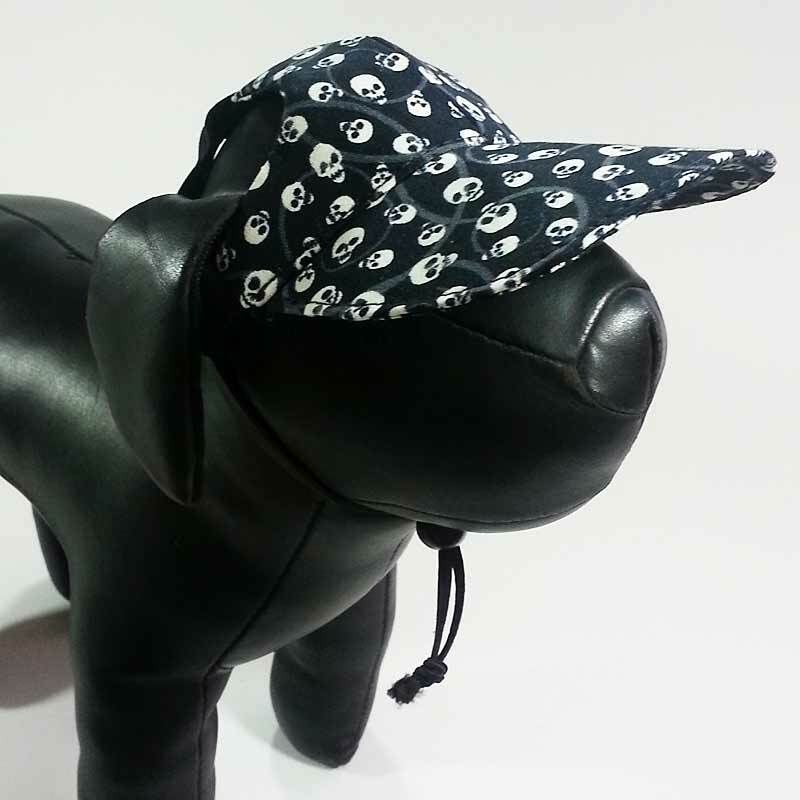 A dog that won't wear a UDogU Dog Hat is a rare exception. 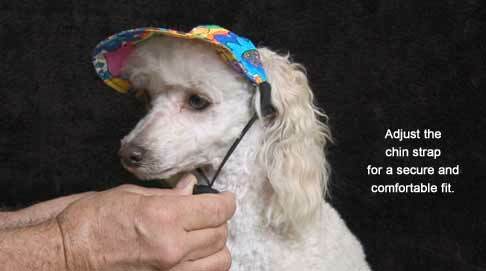 The key to training is "praise" and associating the Hat with "going out" for walks or rides. 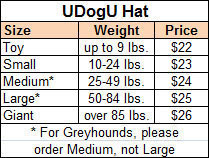 UDogU hats are machine washable (line dry) and are available in four sizes to fit dogs under 4 lbs. to dogs up to 85 lbs. (Giant Hats available by request.) 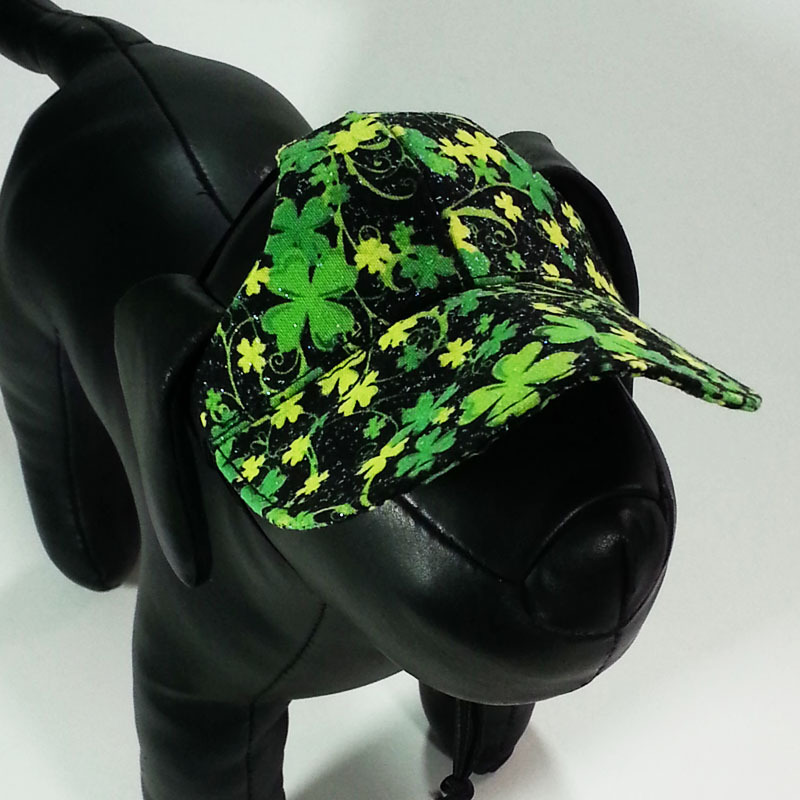 They can be worn with the brim straight, or flipped up, as shown in our photos. 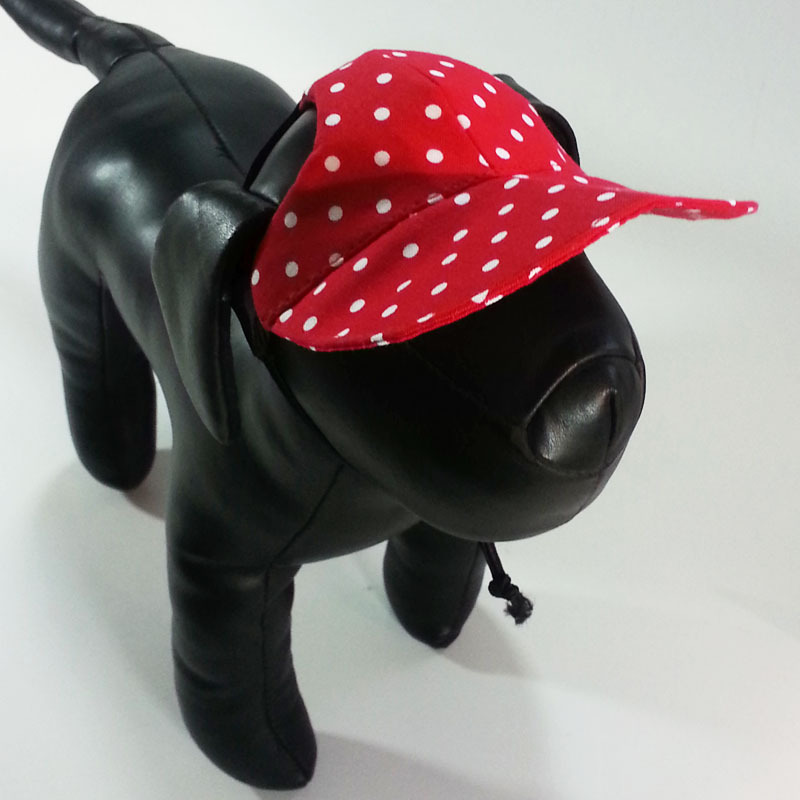 "I have 2 wire hair Dachshunds so it is very difficult to find clothes & hats to fit them. Your hats are the best & Willi & Jacob love wearing them." - L.Z. "I have 5 of your outfits which Shana wears everyday. Especially the hats." - R.R. "I would like to order a harness for my dog. 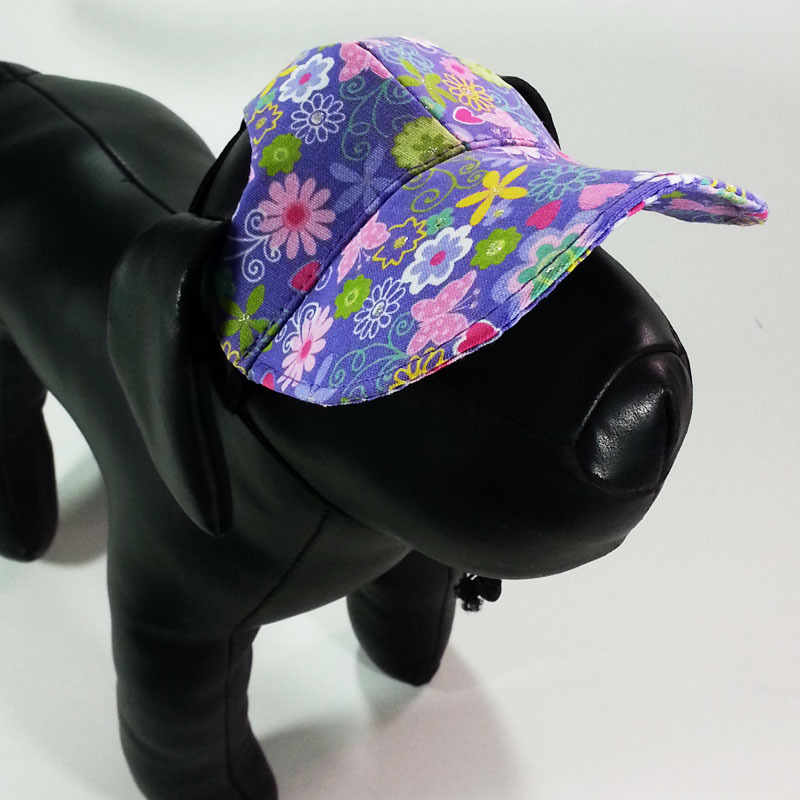 We just love the visor hat for her." - S.H. "You were a vendor at a crafts fair in Milford, Connecticut, and I loved your products. I finally found you on the internet." - D.T. 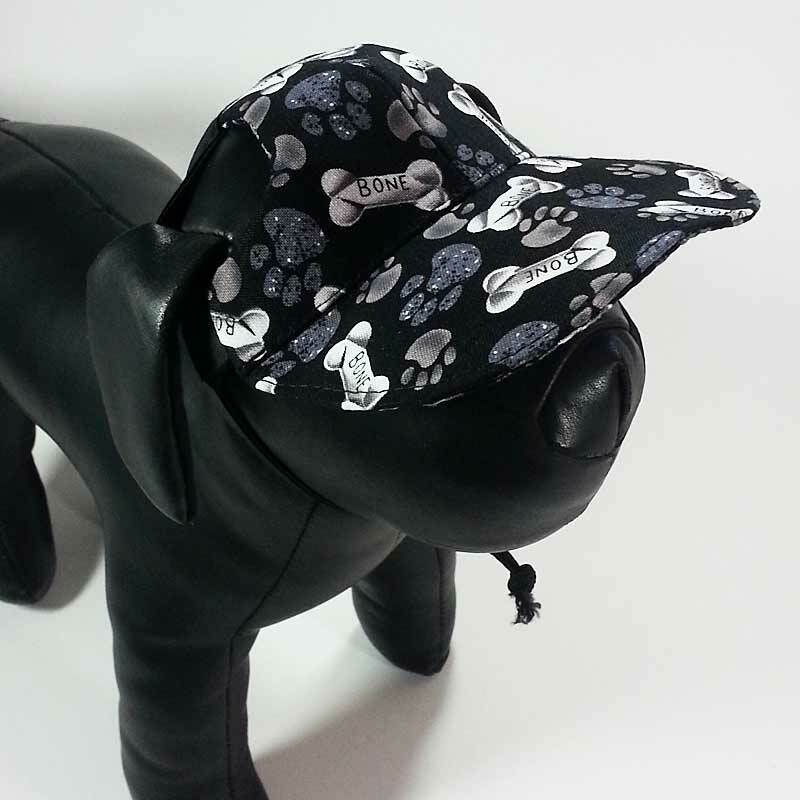 You will be able to select the proper size after you choose one of our Dog Hat designs. Love our products? 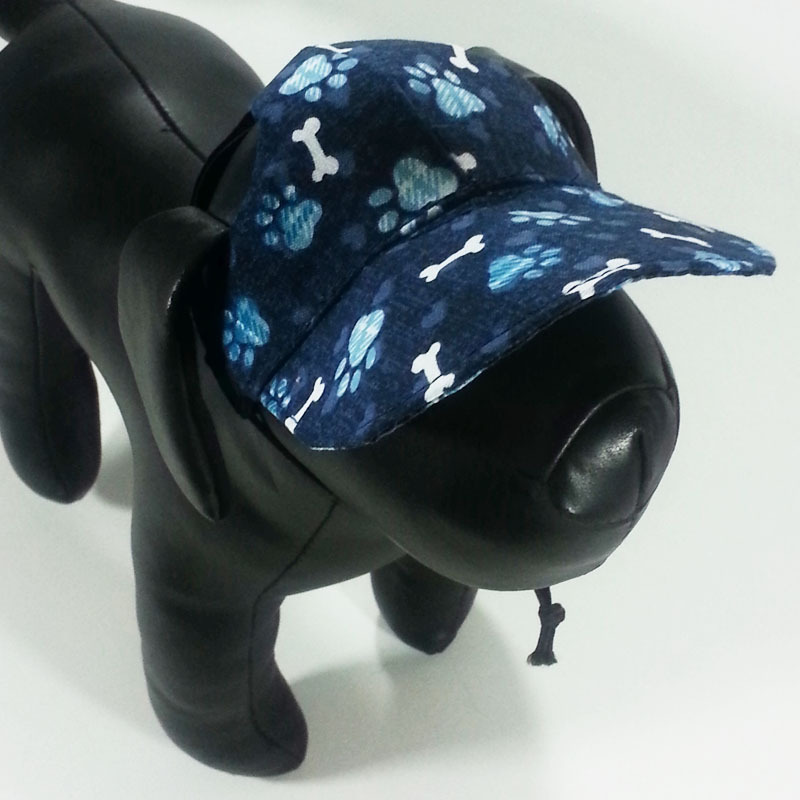 We offer a variety of leashes, hats, and accessories in all of our High-Fashion Fabrics. "Thank you so much for the EXCELLENT, OUTSTANDING, FABULOUS customer service. 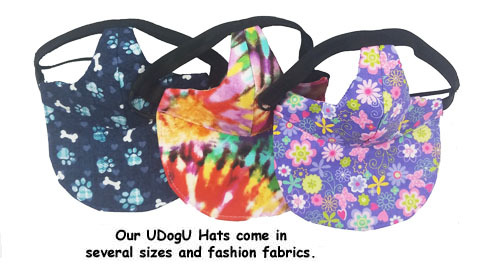 Will take lots of pictures of the Collies in their new udogu hats and email them to you!!" 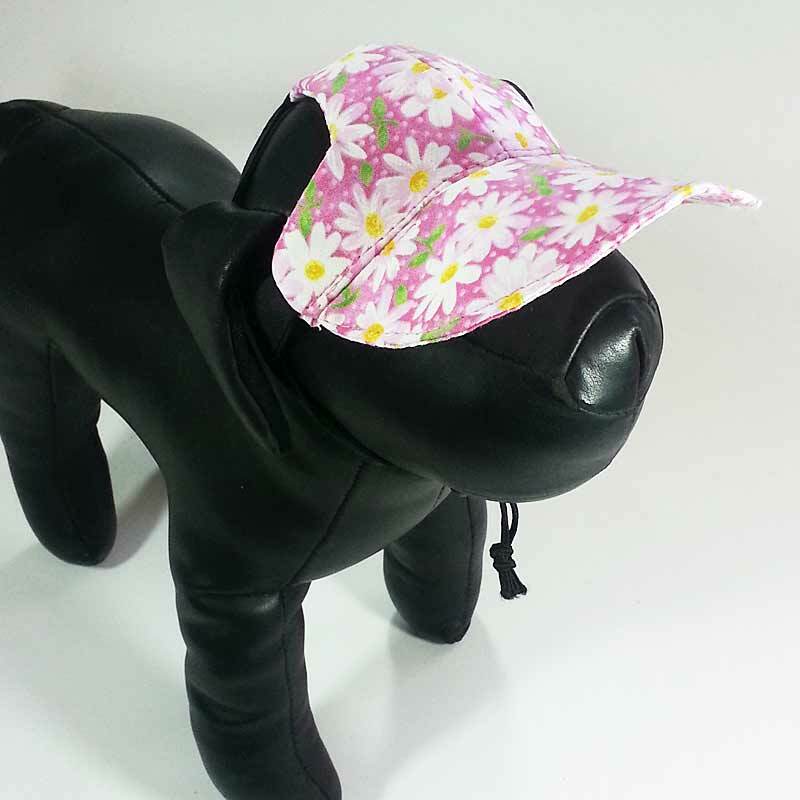 - C.
"Hannah (my Shih Tzu) gets so MANY compliments about her hat!!!" - D.M. 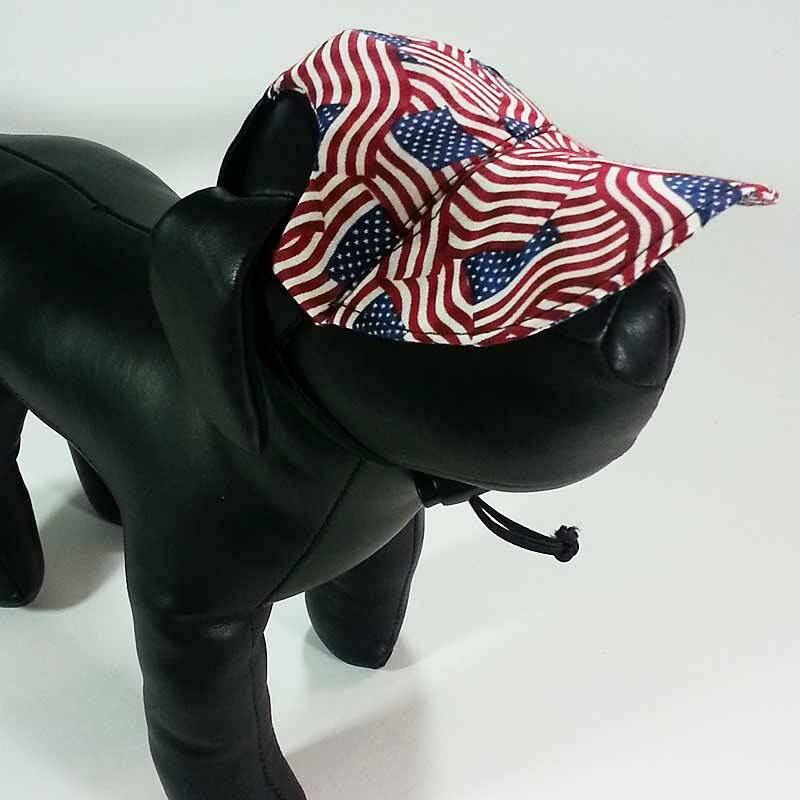 "I love these hats! Luckily I had saved your business card when I purchased the first one at the shrimp festival in Fernandina Beach where we have a condo. 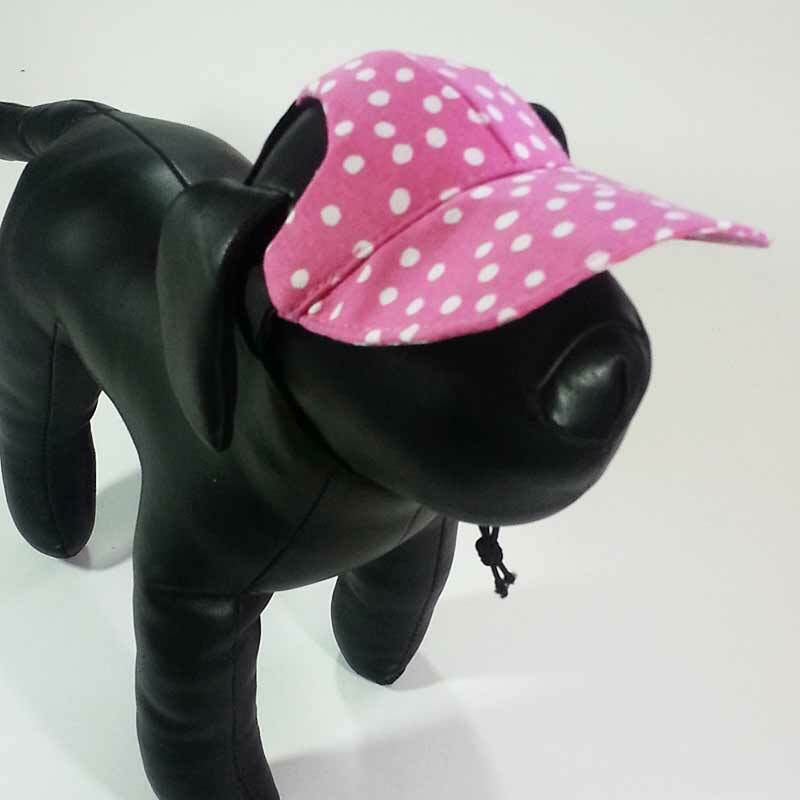 I have a smaller one that I've had a while and every time I walk the dogs and they have the hats on I am asked about them. ... Thanks for such a great product." 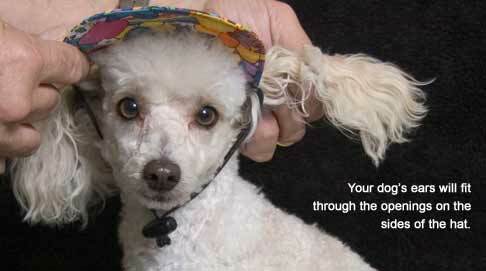 - F.
"We recently purchased one of your dog hats for our poodle who has bad cataracts and is very light sensitive. It seems to be working well for him and the fit is excellent." - C.H. "We walk Belle in our neighborhood all the time and with her hat on, people keep stopping us and saying "she looks so cute in her hat!!!". We've passed your website onto other people with animals that I know will also enjoy your products!" - B.D.